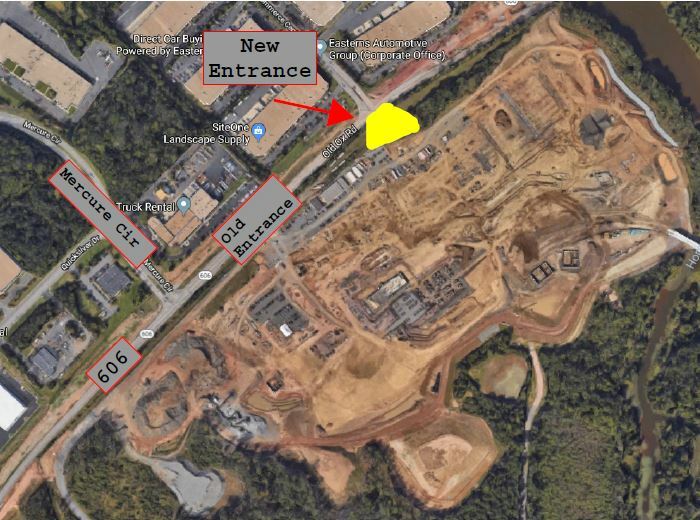 There are no large deliveries scheduled for the week of May 21 - 25 (Monday - Friday) in support of the Rail Yard and Maintenance Facility construction along Route 606 (Old Ox Road) and Mercure Circle. Please note that the entry to the jobsite has shifted North. The 'Right Turns Only' rule still applies.